Cartagena has it all, the palm-frilled plazas, beautiful 16th-century mansions, amazing cobbled streets, a bit of romance, and much more! 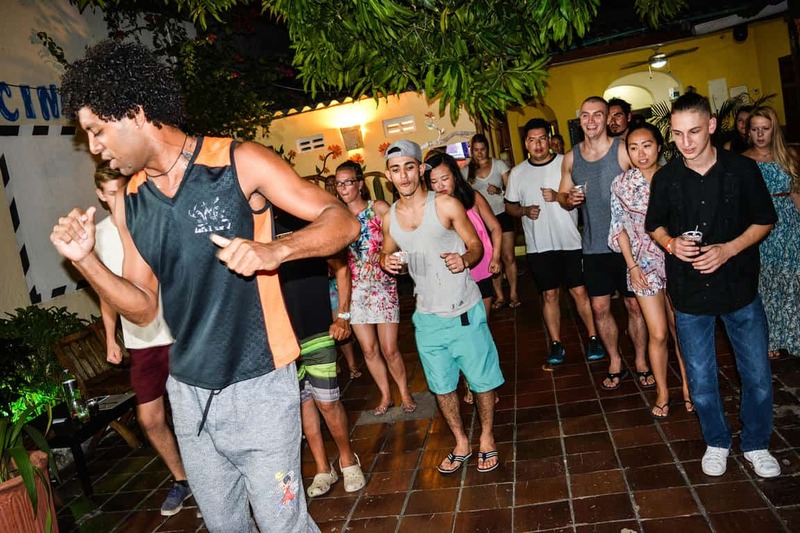 With all the beaches, endless salsa dancing, high-end Zumba classes, and a lot of fun, Cartagena makes a perfect place to visit for a long electrifying yet soothing weekends. There are nearby beaches, art museums, colonial monuments and many more historical things. The old structures and buildings will make you feel like you have landed in the history. For a modern and tropical experience, you can have bike rides or can enjoy boat rides. 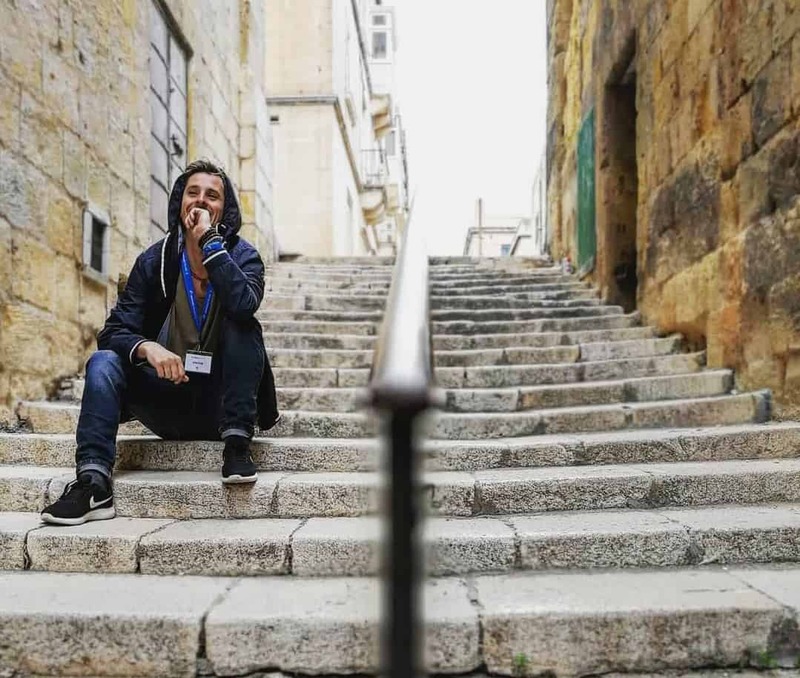 While the place features many charming and captivating things, there are many prominent places for travelers who wish to visit on a budget. 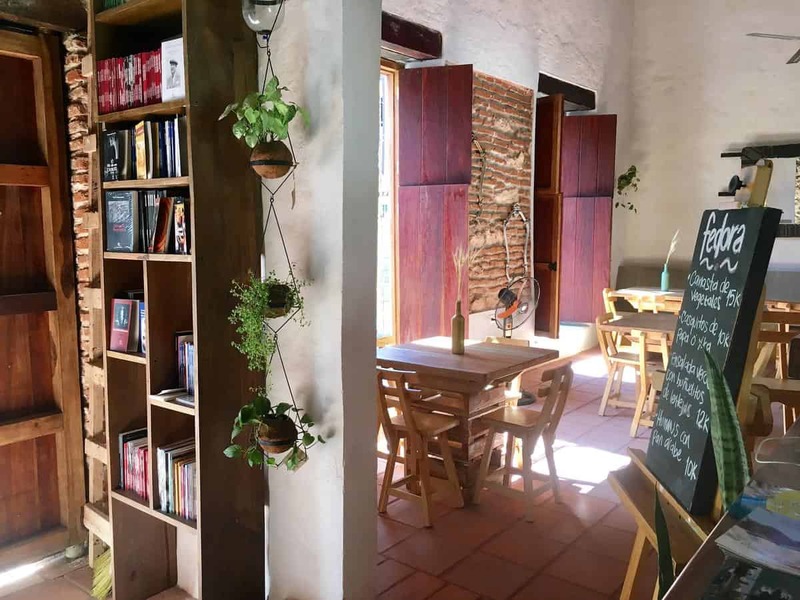 So, if you are heading to explore the place, you might be looking for places to stay with peace. 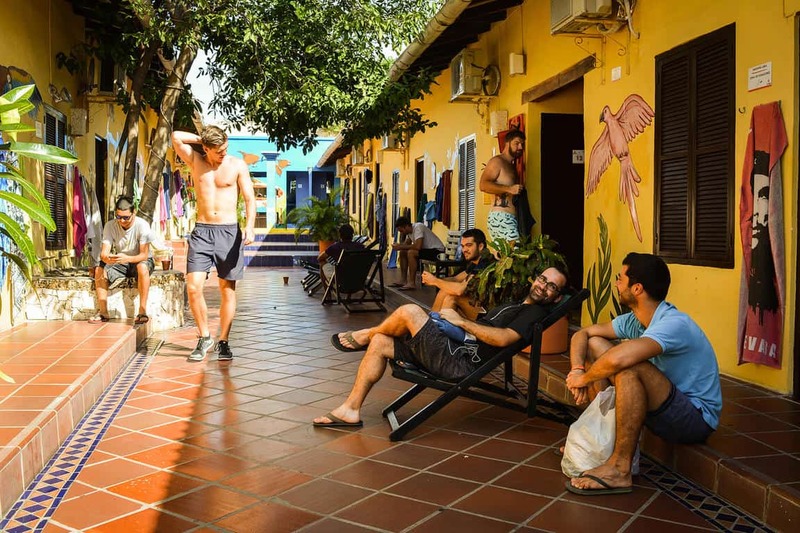 Unlike other countries where travelers hop for ob-budget hotels, Cartagena features many boutique hotels, which are quite popular. The clean rooms, crisp linens, and extra-comfortable mattresses will make you’re staying in Media Luna Hostel an amazing experience. 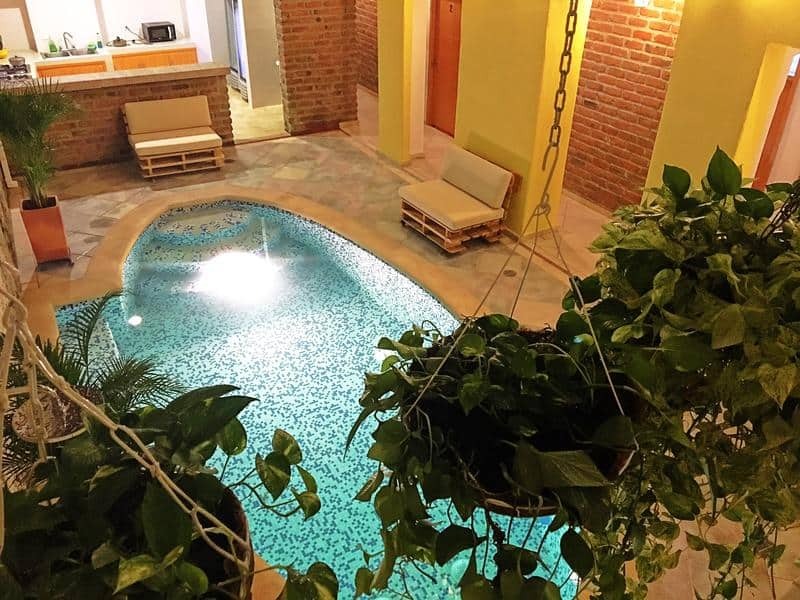 It’s a boutique hostel that will give you grand colonial feel and will make you feel tempted. If you are a party animal, look no further, but the Getsemani. There are a big country yard, pool table and roof terrace with a picturesque panoramic view. The hostel also offers a shared kitchen and a BBQ, which means delicious cook meal any time. For kids, there’s a seating area with TV and a separate game area as well. Want to take a trip to the city? Ask front-desk to arrange rental bicycles. You can also enjoy boat rides at nearby beaches. Just have the best inflatable kayak and get ser surfing. 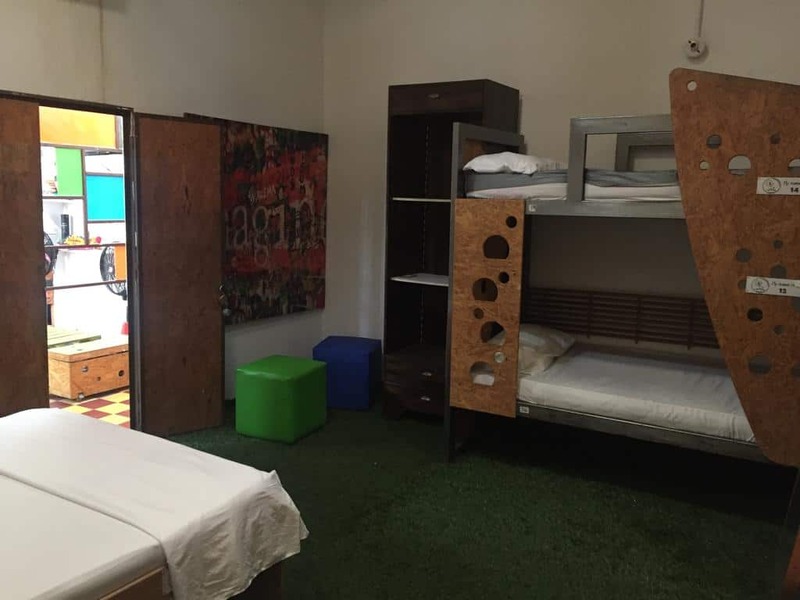 Just a 15-20 minute drive from the International Airport and you will be at this hostel. 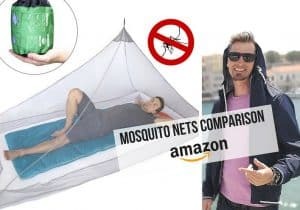 So you are travelling alone and want to make new friends? El Viajero is a place for you! 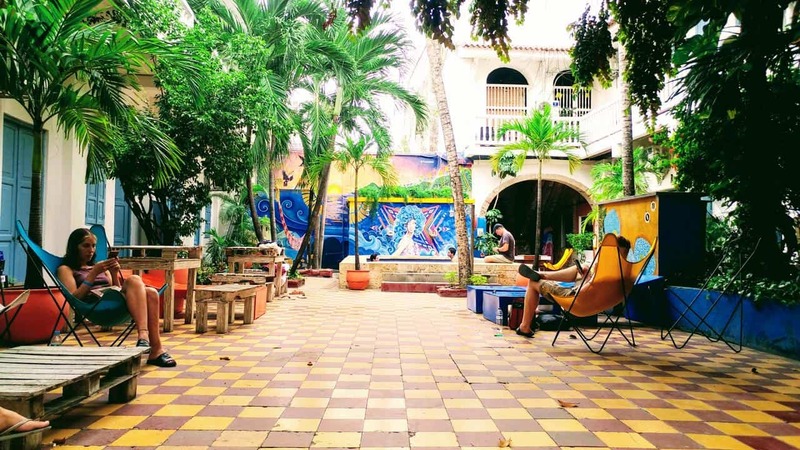 It’s one of the most amazing and popular hostels in the Cartagena in South America. 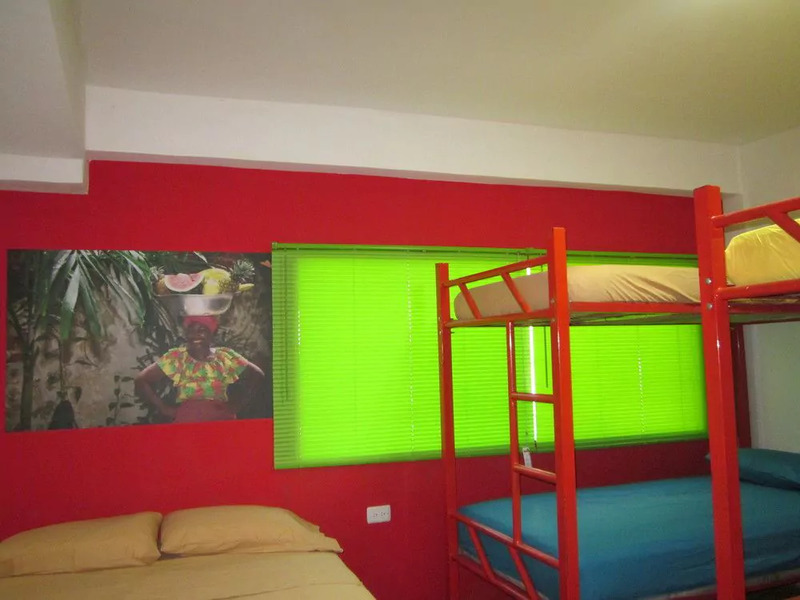 With a reputable name in the country, the El Viajero offer travellers clean rooms, comfortable living, dorm rooms, free Wi-Fi access and much more. You will also get free delicious breakfast and air conditioner to have a pleasant stay. There’s a bar that opens at sunset; you can make friends there and spend some fun time with them. 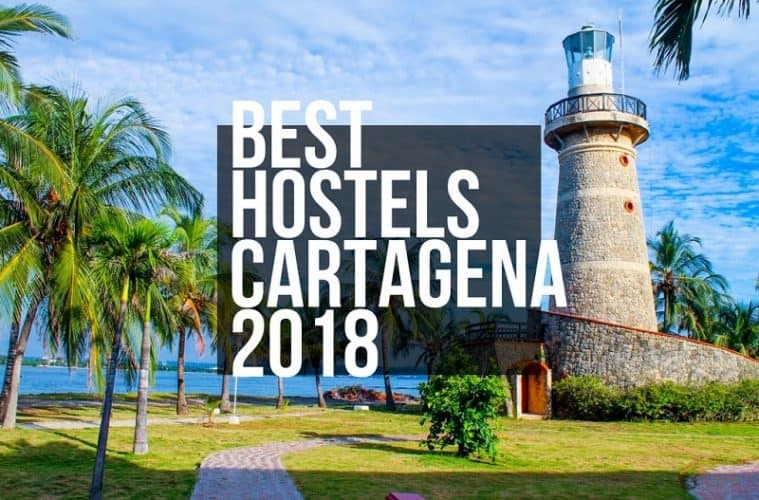 It’s one of the most popular places to have a stay in Cartagena. 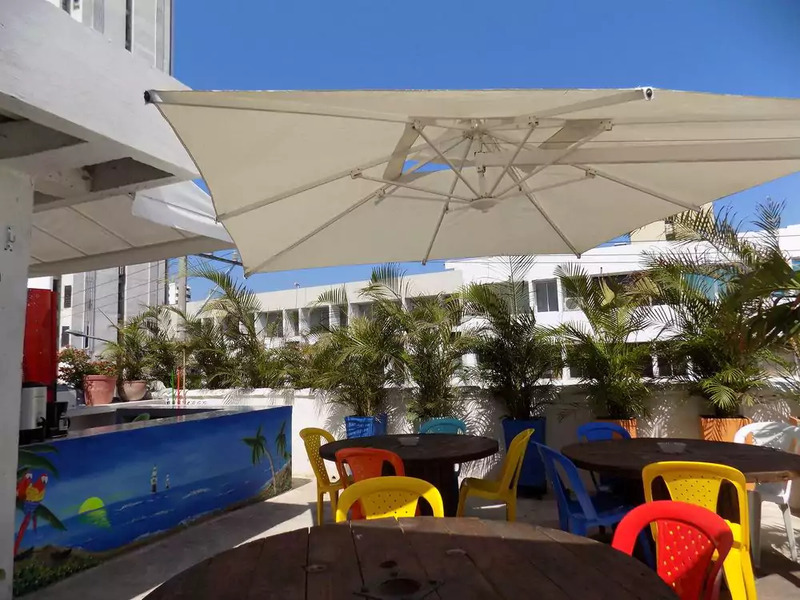 Looking for an attractive place to hang out with your friends, get to their outdoor swimming pool and soak in the sun. From the bar to the private doubles to dorm rooms, the magical surrounding filled with old and classy architecture will make your standard stay the royal one. The experienced staff and the best-in-class services will offer you the unforgettable experience of staying. You can enjoy your days and evenings at bar area listening great music and chatting with friends. However, the bar will open only in the evenings, during the day, it is used as a place to relax and watch TV. 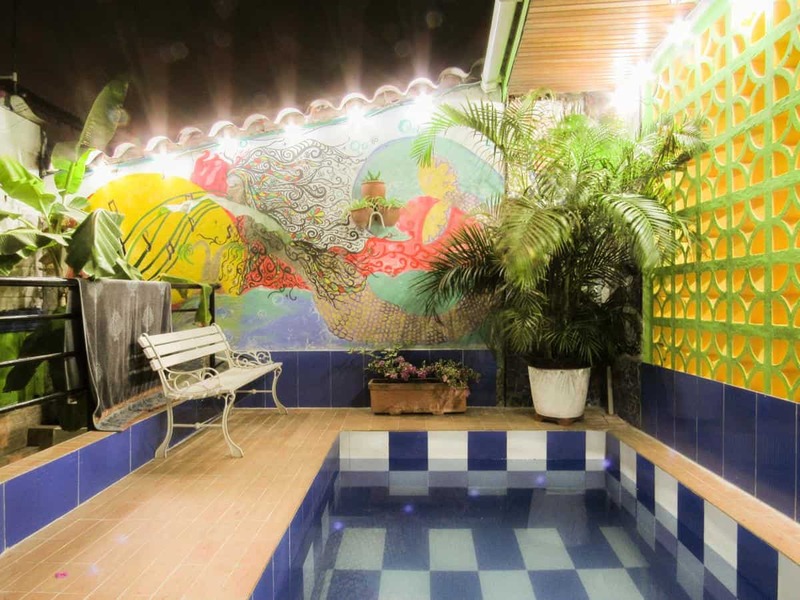 Located in Getsemani, the place offers a beautiful garden, outdoor swimming pool, terrace and a myriad of fantastic features to make your stay comfortable. Coffee Lover? The room of the hostel is fitted with the personal coffee machine. There’s free Wi-Fi access, an individual microwave and much more. Also, some rooms are equipped with a balcony offering you amazing outdoor view. There’s a Cartagena’s Gold Museum just 600 meters from the place. Also, the international airport is just 5km away from the place, making it easy for you to board the flight with ease. 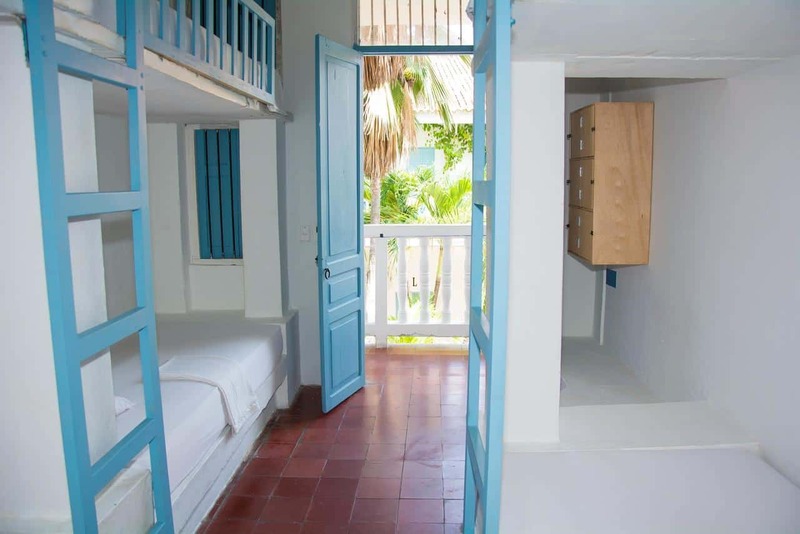 Looking for an on-budget and value for money, then Hostal Casa Venecia is a place for you! The fantastic vibe and private rooms are super-comfy and cute. The place offers everything you need, free Wi-Fi, free breakfast, kitchen facilities with microwave and dining area, and much more. Bonus! The breakfast of fresh fruits is served daily. If you want a relaxing massage or a haircut, say it on the front desk. Want to relax under the stars? Get hammock and hop to the terrace or relax in the garden; the choice is yours. With a 10 min drive from the airport and 30-minute drive from the bus, you can reach the place with ease. 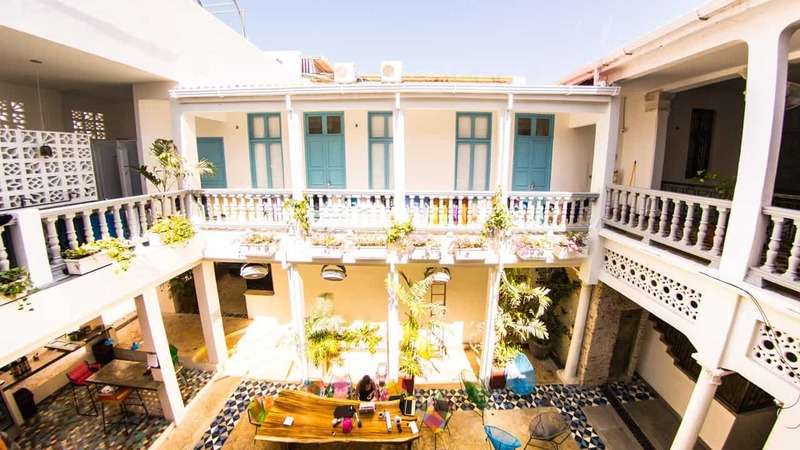 Quite and cozy the Casa Venita Hostel Boutique is a place in Cartagena with on-budget rooms and super comfortable dorms. Enjoy the balcony view or patio from your room and spend romantic nights with bae. The place offers a fantastic view of the garden where you can spend leisure time relaxing. 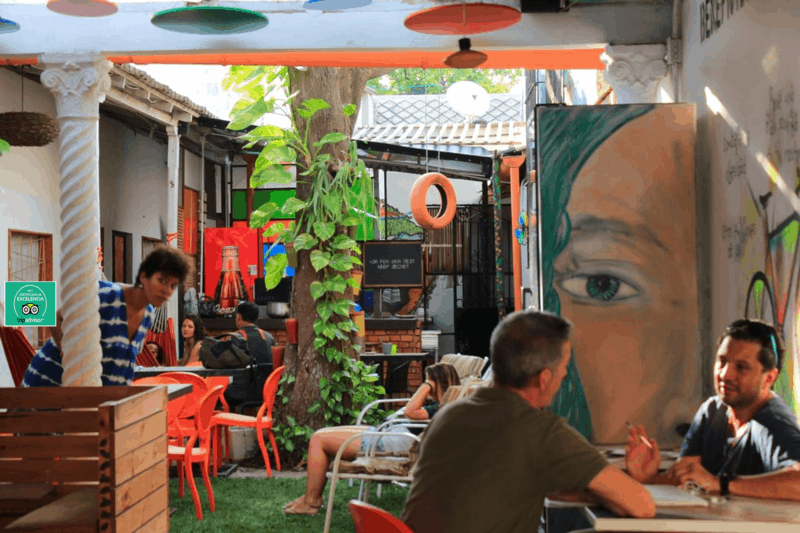 There’s a sun terrace, bar, and restaurant in the hostel, which means you don’t have to go out for the meal. The comfortable rooms, with a private bathroom, cable TV and other splendid features will make your stay amazing. The airport is approximately 4 km from the place, which means you can either board a public transport or a car to get to the place. If you are a coffee lover and want the free coffee all day, get yourself to this place. They have palatable breakfast for you as well. It’s a simple place that offers everything a traveler would need. 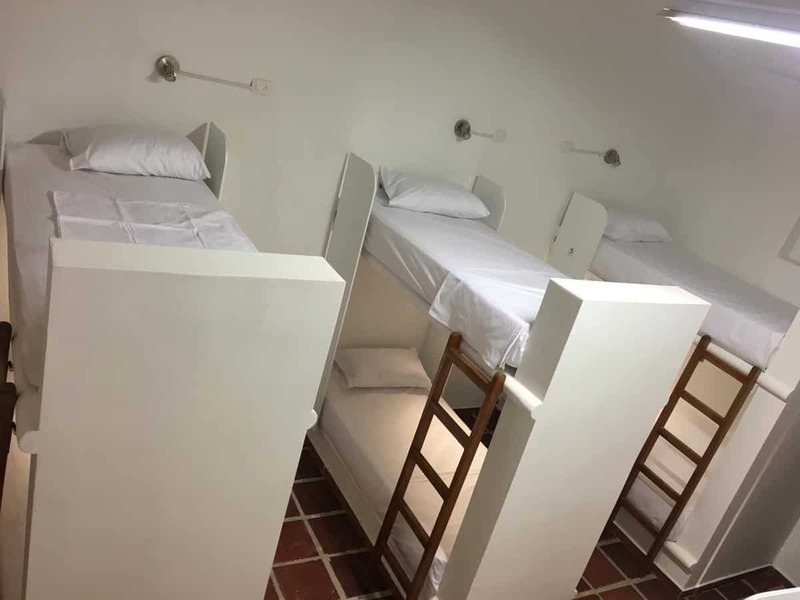 It’s budget-friendly with features like private rooms, an onsite café, private dorms, and a bonus: a late checkout too! The super-friendly vibes and comfort will make you feel at home. 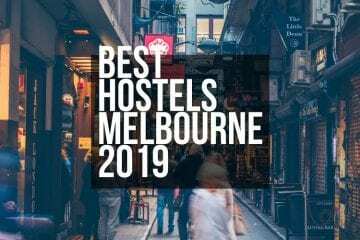 Want a charming and beautiful hostel in the heart of the city? 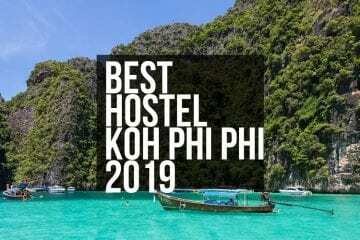 Look no further but Hostel Caracoles. It’s a perfect place to relax and enjoy everything with ease. 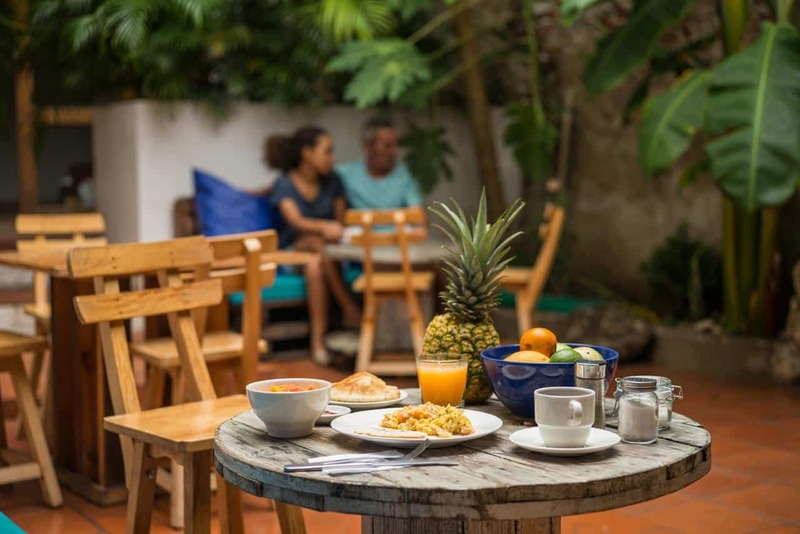 The on-site café’s serving mouthwatering breakfast and snacks, the free city bike rides and plant-filled patios will make your stay comfortable and fabulous. The fully-equipped kitchen is a cooking hub for those who wish to cook their meals. The free Wi-Fi, easy laundry services will make you feel at home. Looking for a private and cozy stay? Hostel Casa Mara is for you! With a pleasing ambiance and amazing view, the place is perfect for spending some leisure time with the family. It’s a 3-star hostel, with features like an inner garden, free Wi-Fi, private bathroom with all comfort and convenience travelers look for. 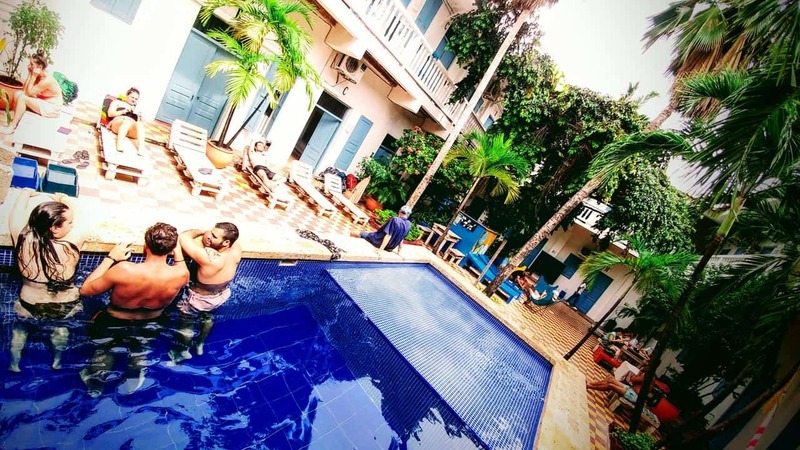 The rooms are equipped with air conditioner, satellite/cable TV, shower, hair dryers and much more. 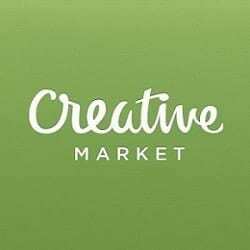 There will be free-laundry services/ dry cleaning and other room services to help enjoy your day. Travelers seeking for soothing green lushes will find a garden in the hotel. The dedicated staff and the high-end services will make you fall for this place. Just keep in mind their check-in and check-out time as well as cancellation policies to make your stay comfortable. It’s a 10-minute drive from the airport and merely is two blocks away from Parque Centenario Square. 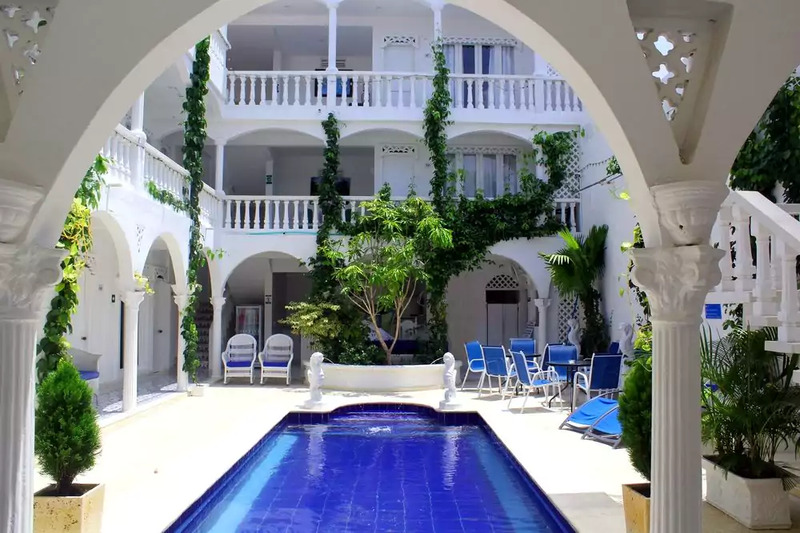 Cartagena is a fantastic place to have a stay in. The rich history, boasting colorful buildings and a host of amazing things to see and do, the city will take you on a magical trip to Colombia. Check out some cheap hotel alternatives on tripadvisor! 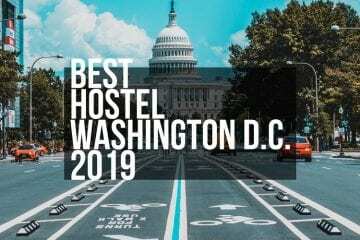 While you will get some options to explore the city, if you are looking for a comfortable stay, look no further but the hostels. 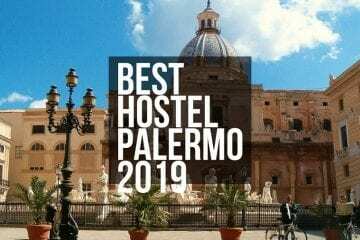 Some of the hostels mentioned above will make the searching for your stay easy; you can also look for other places as per your staying needs and location. Author Bio: Dung has spent most of his life outdoors. He has worked as a backcountry backpacking guide for at-risk youth and a river guide. He enjoys reading, needlework, hiking, biking, skiing, snowshoeing, and almost anything in the outdoors, except camping.